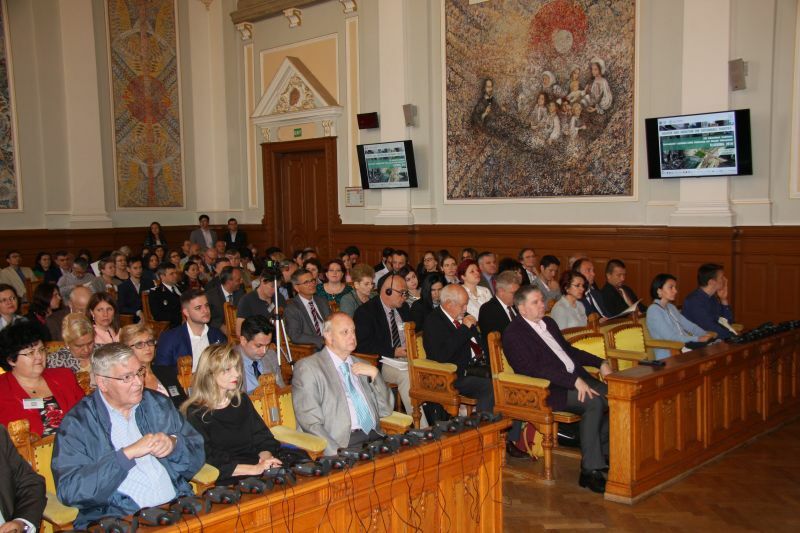 The event was part of this year Republic of Macedonia contribution to the Disaster Management Training Programme of DPPI SEE and was organized by the Protection and Rescue Directorate of the Republic of Macedonia and the Private Medical Centre Adzi Badem Sistina in Skopje. The objective of the event was to share knowledge among DPPI SEE member states about hospital emergency preparedness in cases of earthquakes and promote public private partnerships in the area of disaster risk management. DPPI SEE members states had the opportunity to observe one day practical exercise for patient evacuation after an earthquake at the Private Medical Centre Adzi Badem Sistina in Skopje. Based on the invitation from the General Inspectorate for Emergency Situations (GIES) to the Member States of Disaster Pareparedness and Prevention Initiative for South Eastern Europe (DPPI SEE), representatives of DPPI SEE together with a delegation of GIES attended the International Conference on Environmental Legislation, Safety Engineering and Disaster Management - ELSEDIMA, in Cluj Napoca, 17-18 May 2018. 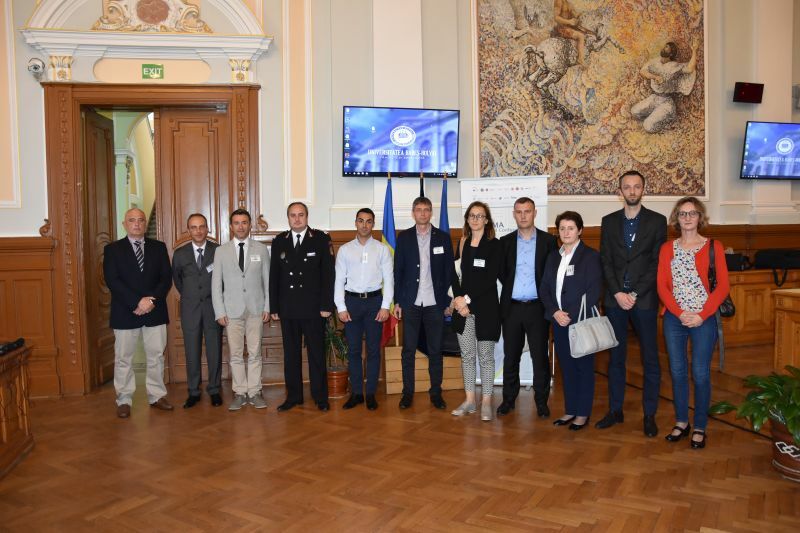 This activity represented Romania's contribution to 2018 Disaster Management Training Program under DPPI SEE, attended by 11 representatives from Albania, Bosnia Herzegovina, Bulgaria, Macedonia, Montenegro, Romania and Head of the DPPI SEE Secretariat . The conference aimed to create and develop a relevant dialogue, focusing on population involvement, risk awareness and communication, the need to create and develop a network of experts and organizations at national and local level to be integrated into the international flow. The Seminar on “Intervention on the occurrence of accidents and fires in tunnels, roads and railway traffic“ which will be held in Belgrade, Serbia on 12-13 April 2018. 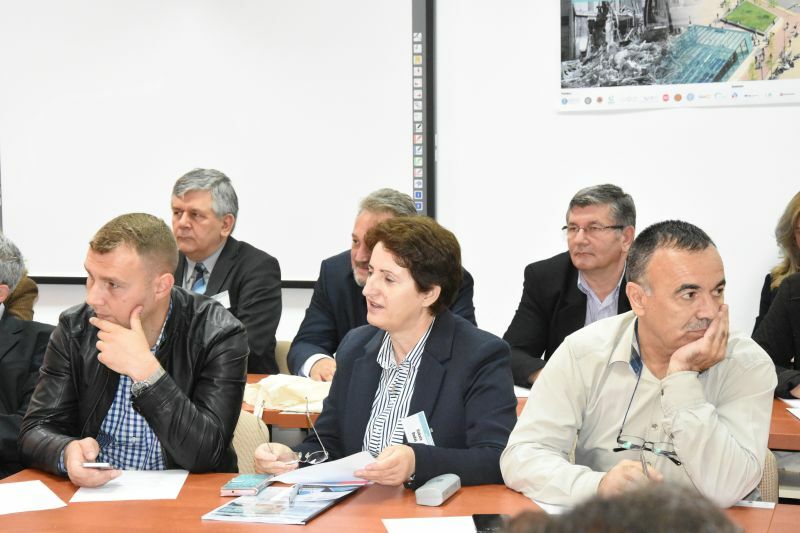 The Seminar is a Serbian contribution to the Disaster Management Training Programme for 2018 within the activities of Disaster Preparedness and Prevention Initiative for South Eastern Europe (DPPI SEE) and is organized by the Sector for Emergency Management of the Ministry of Interior of the Republic of Serbia. The overall aim of the Seminar is to exchange experiences and lessons learned between DPPI SEE participating states on the role and readiness of firefighters and first responders in case of emergencies in roads and railway tunnels accidents. Discussions will cover topics on adequate response, successful activities during interventions in disaster relief, communication and coordination of all agencies responding to incident, command and coordination of different services, procedures in responding, importance of joint exercises and other issues concerning mass casualty accidents in tunnels in road and rail transportation. The Conference on forest fires prevention and preparedness was heldon 22-23 February 2018 in Podgorica (Montenegro). 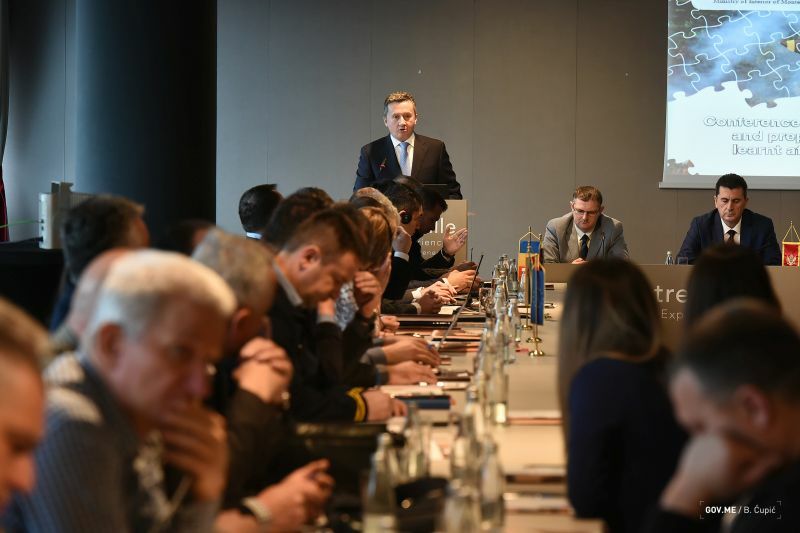 Conference was organised within the DPPI SEE Disaster Management Training Programme (DMTP) and represents Montenegrin contribution to the Programme for the year 2018. 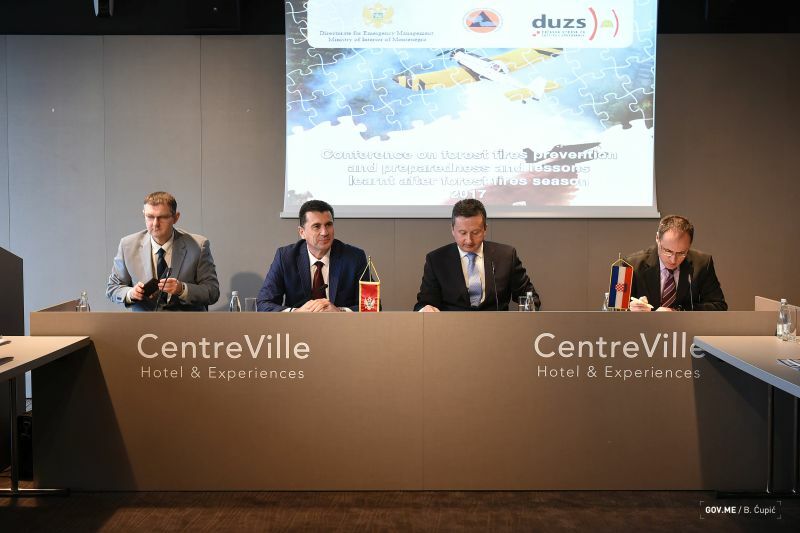 The Conference was host by the Ministry of Interior – Directorate for Emergency Management of Montenegro, and co-organised with the National Protection and Rescue Directorate of the Republic of Croatia. The main objective of the conference was to provide a platform for an exchange of information on best practices, experiences and lessons learnt of the DPPI SEE member countries and wide, relating to the prevention, preparedness and response in case of forest fires. The conference represented the reflection on forest fires which were affected the Mediterranean region during the summer period 2017.